Leading Manufacturer of oxidation dryer, air dryers, hot air dryer, hot air electric dryer, commercial air oxygen and batch type dryer from New Delhi. We also hold expertise in meeting up with the demands of Oxidation Dryers that come precision designed to effectively contribute towards bringing the considerable reduction of potential condensation that results in significantly minimizing drying system maintenance expenses. Further, these optimum functionality based range of oxidation systems are also used for all organic contaminants and are a perfect alternative to condensate separators. As a well-known method for solar drying systems, these oxidation dryers allows volatile organic constituents and hydrocarbons in metallization pastes to combine with oxygen and to transform these to readily volatile, condensable substances. This can be discharged from systems and as a result, condensate forming potential in drying systems is drastically reduced. 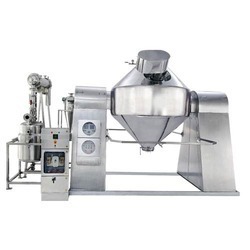 Backed by rich industry experience, we are presenting vast array of Hot Air Dryer that is extensively used for drying of pharmaceutical powders, electrodes, granules, food, pigments, bakery, chemical and plastic. These ovens and dryers offered by us are double walled, heavily insulated to maintain the temperature required for drying. We also offer the facility of customization for these hot air ovens and dryers. Our clients can avail from us a quality approved range of Hot Air Electric Dryer. These are designed and developed as per the international quality norms using superior quality raw materials and components. These products are renowned for their accuracy, efficiency, durability and functionality. 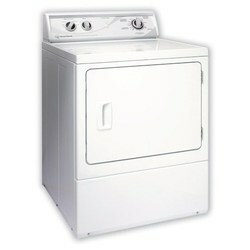 Clients can avail these dryers at reasonable prices. Innovation is our forte and we strive to design and develop a qualitative range of Chemical Dryers that is manufactured using high-end technology and latest machines. 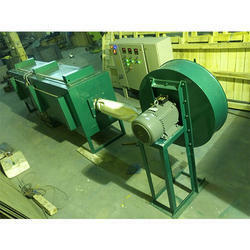 These chemical dryers offered by us are broadly used in the market for drying chemicals, dyes and synthetics. Moreover, our entire range of these dryers is installed with blower fans for ensuring a proper circulation and transfer of heat. These are available in different specifications as per the requirements of the clients. We hold expertise in offering a superior quality range of Oxidation Dryer that is manufactured using supreme quality raw material, procured from most reliable and authentic vendors of the market. 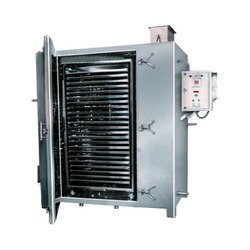 The entire range of these oxidation ovens and dryers, has an excellent ventilation system to protect the surface from being burned and maintain a proper circulation of heat. 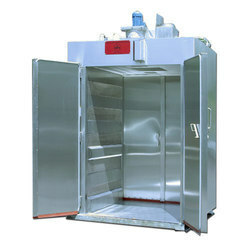 We offer a range of Batch Type Dryers. These dryers have no moving part inside the drying chamber where the different operations take place for the drying of the material. These are widely used in various applications in the chemical industry and can be easily customized in compliance with clients’ requirement. 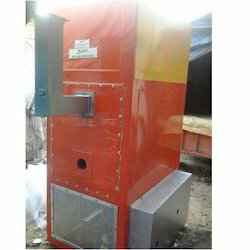 Refrigeration Air Dryers offered by us are widely demanded by the clients for their excellent quality and functioning. 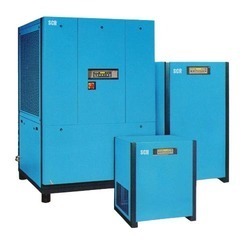 These Refrigeration Air Dryers work on the principle of heat transfer and are widely used in different industries & sectors. The range of dryers is used to purify impure air, which contains oil, dust, moisture and other impurities.